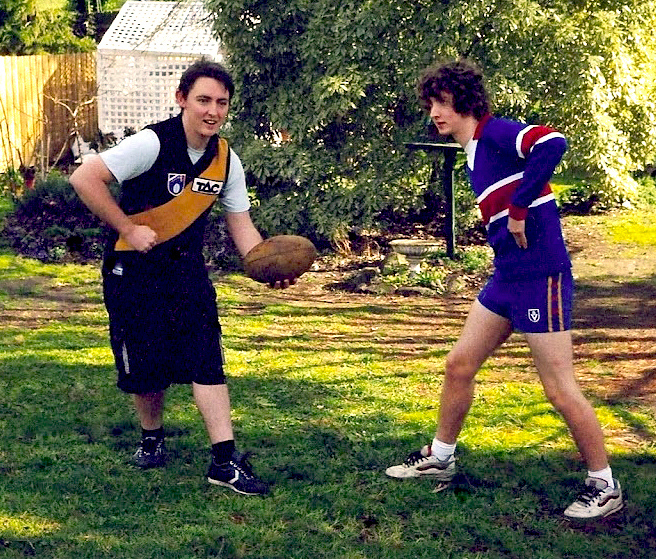 This entry was posted in Musings and tagged afl, backyard, backyard footy, brothers, footscray, Footy, Richmond, siblings, sisters, weddings by theholyboot. Bookmark the permalink. This site just gets better by the week. ‘Excelled yourself here, John. Did your Mum take many of those photos, from the press-box/kitchen window? But where’s the backyard scoreboard? 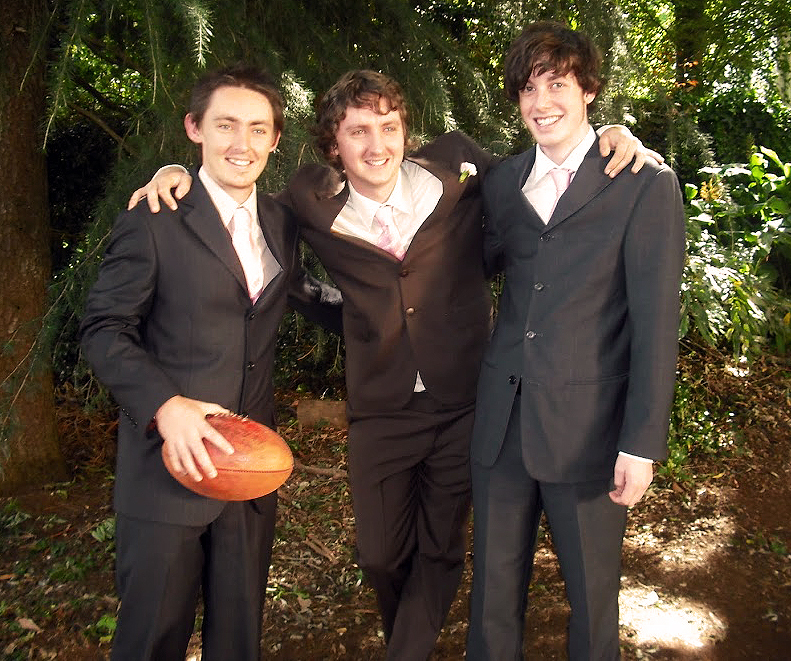 I had a kick of the footy with my brother before his wedding about seven years ago. We went up to the local park. I used to take speccies over the agapanthus bushes back in Geelong. Keep doing those blind turns past the bird path. Great yarn John and fantastic to be able to furnish it with all those photos. 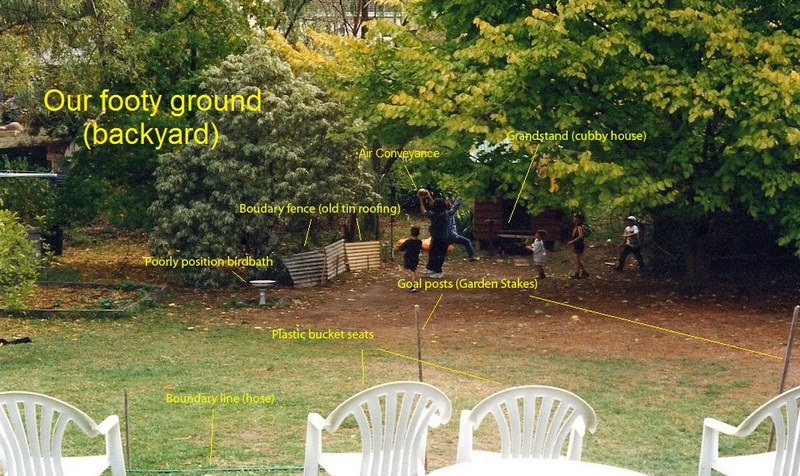 I also grew up in Blackburn but the backyard was mostly a pool and jungle. But my earlier years in Forest Hill I conjured all those fantastic comeback scenarios – kicking the ball to myself and playing all the parts! 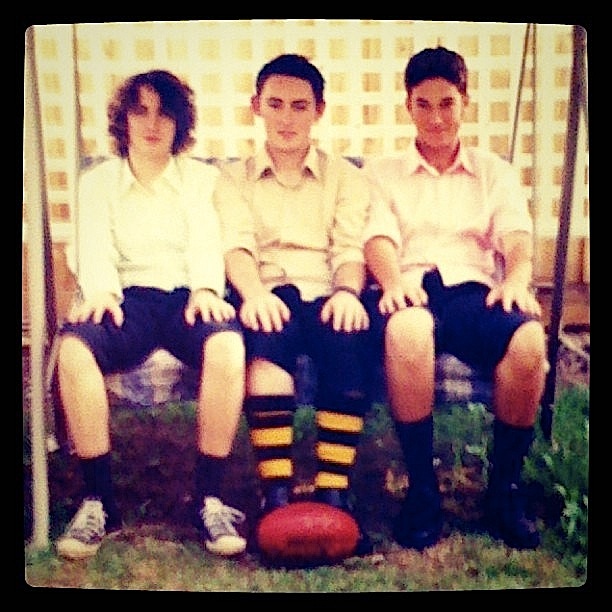 Of course a big thanks to mum for taking the photos and to dad for spending the past 3 years digitising them!! Press-box/lounge window actually…why didn’t I think of this? Of course. And as for the scoreboard, we kept score in an exercise book which just sat behind the goalpost or kept it in our heads. We did have an onscreen scoreboard however for our indoor matches. Perhaps that’s for another post. 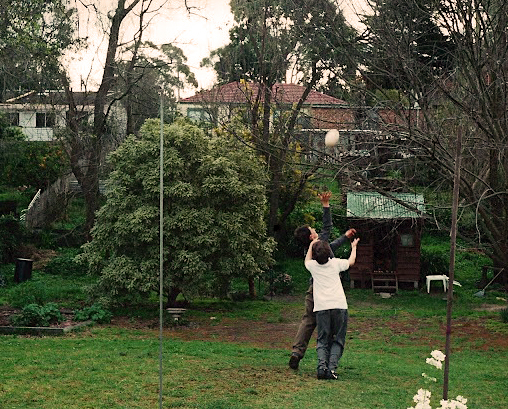 Loved the Almanac piece too…my nana’s and pa’s place in Forest Hill was recently demolished, footy ground (backyard) and all. 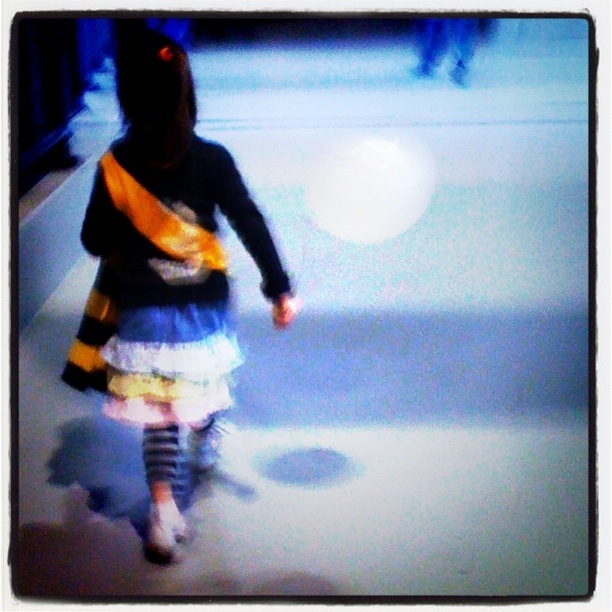 It was my home away from home, just like West Coast played at both Subi and the WACA for a number of years. And Jeff, it seems we certainly share a similar demographic history! Our yard was bigger than most…but it also suffered (still suffers) from intense flooding so we kind of had our own pool in a way too! A creek used to run through it until train tracks were placed across it. The cubby house has been know to be 3 quarters full of water! Great post John. 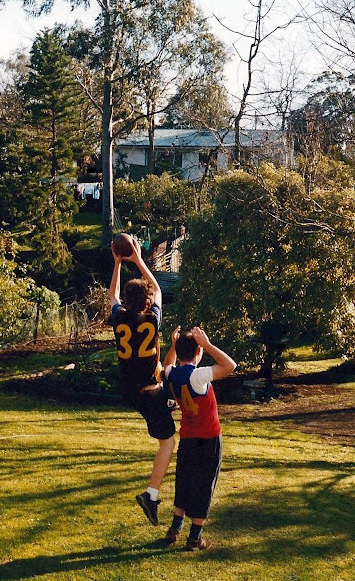 I have no brothers and my backyard sloped too much, but I lived in a fairly quiet street so my mate Macca would come up and we’d play out there, using street trees as goalposts. He annoyed the crap out of me by hovering over the ball and paddling it without taking possession so there was no way to get it off him without a push in the back. I think Clinton Walker grew up in Blackburn too. He wrote Long Way To The Top about ACDC but he’s got a great book called A Football Life about his and his father’s footy careers.